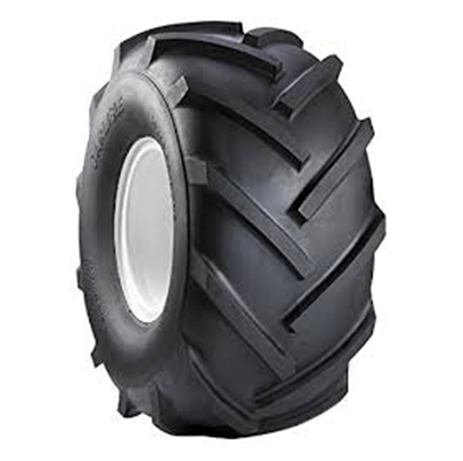 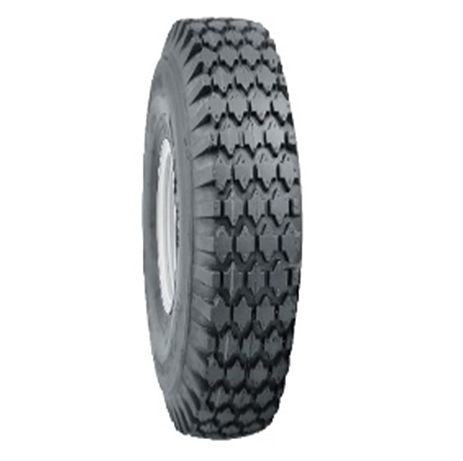 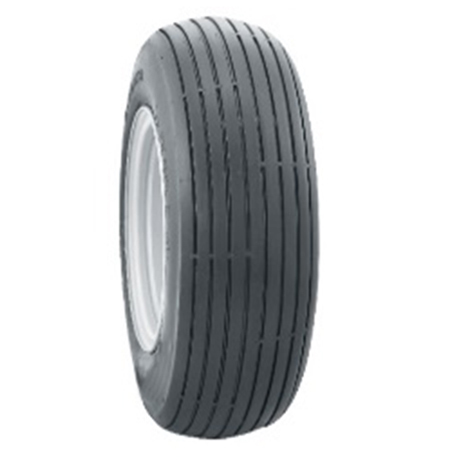 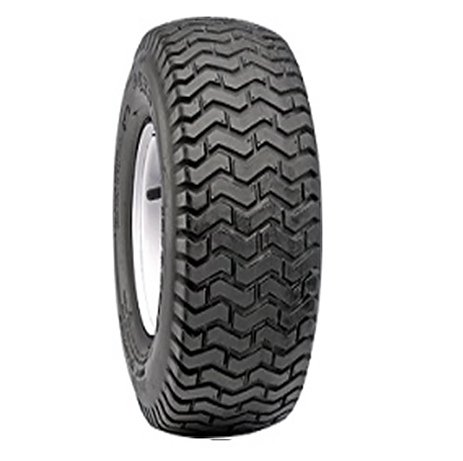 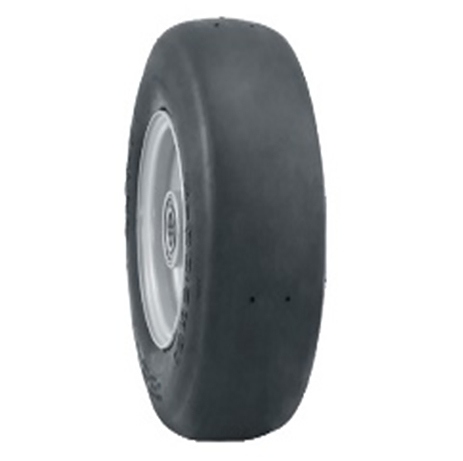 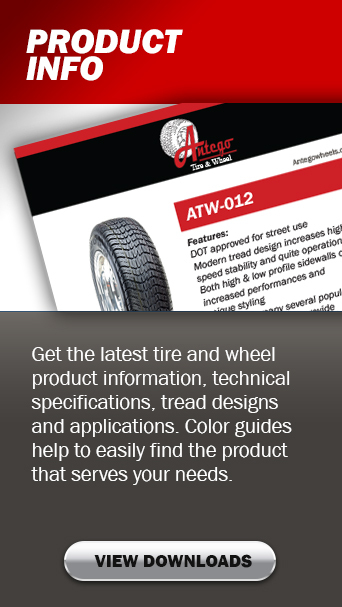 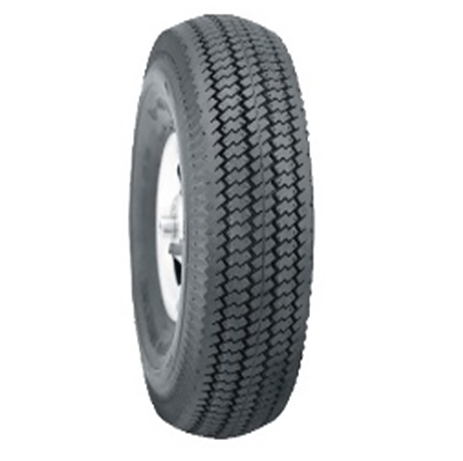 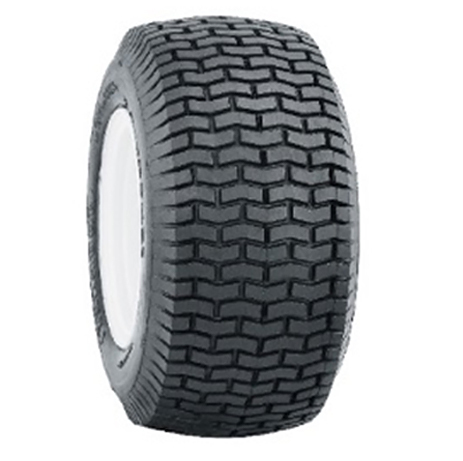 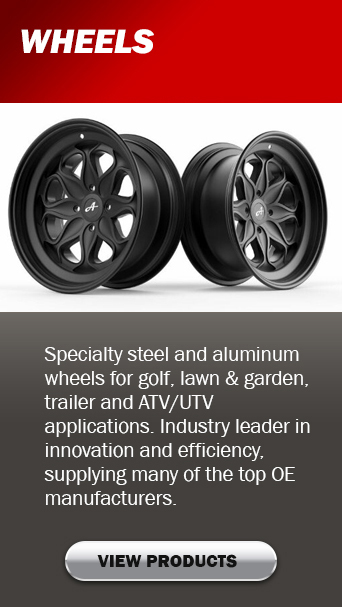 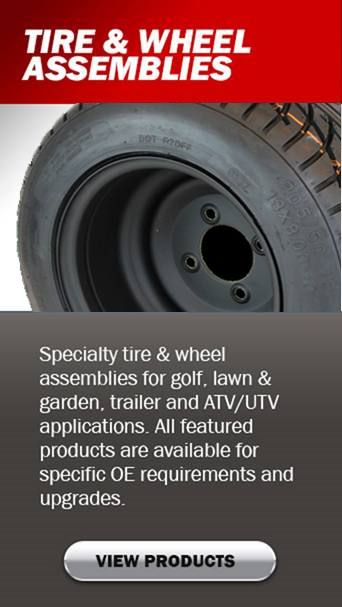 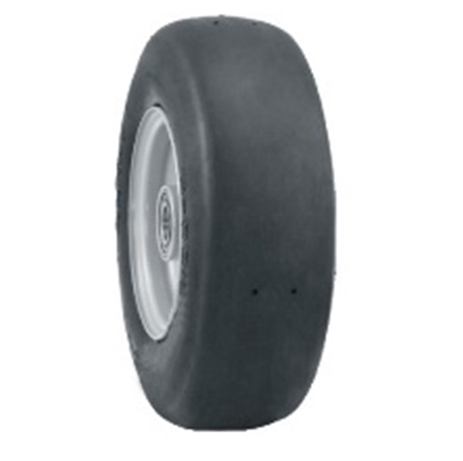 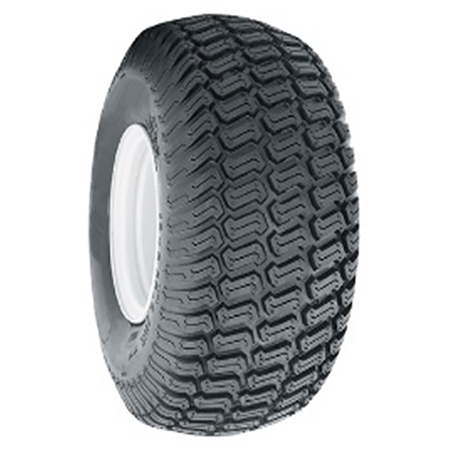 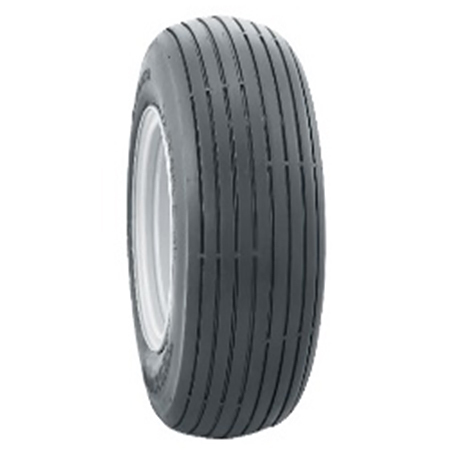 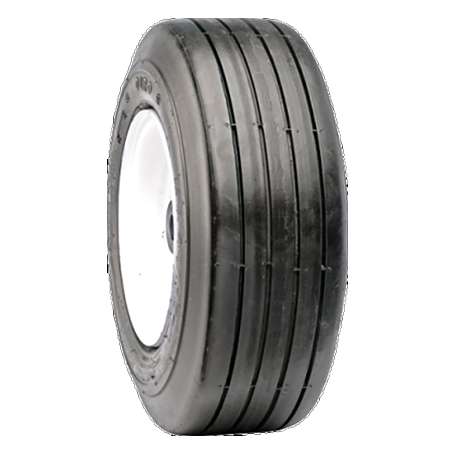 Features: The rib tire is ideal for golf courses, lawns and other low maintenance areas. 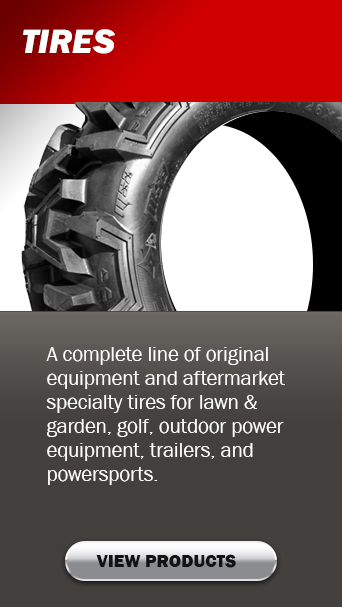 The rib pattern offers directional stability making it ideal for zero turn mowers. 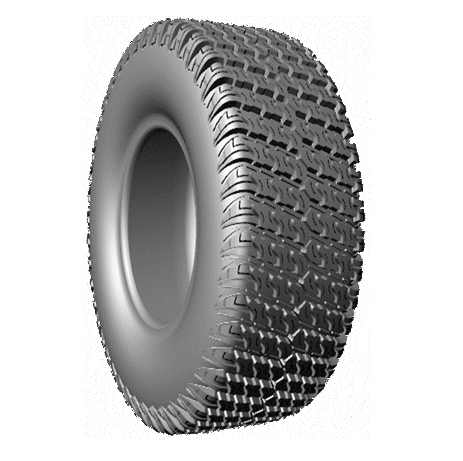 The rib pattern optimizes contact in any environment.